"People seek Rolfing as a way to ease pain and chronic stress as well as to improve performance in their professional and daily activities. Because chronic stress often leads to tension in the upper back, neck and shoulders, Rolfing can help the body break these patterns that contribute to chronic discomfort. Athletes may also benefit from Rolfing’s ability to promote muscular efficiency. Dr Weil is a pioneer known all over the globe for his investments in and expertise surrounding integrative and holistic medicine. His is a visionary in the fields of aging healthy and how it is never too late to lead a healthy lifestyle. 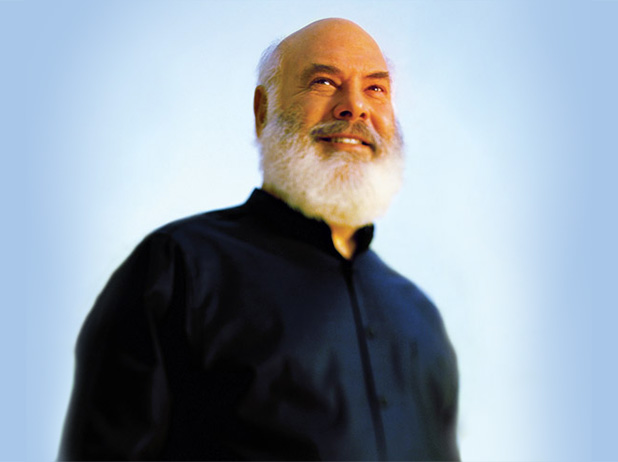 Dr. Weil holds a degree from Harvard, and maintains a position as the Lovell-Jones endowed chair at The University of Arizona, where he also founded and oversees the Arizona Center for Integrative Medicine. This center provides education to doctors and nurse practitioners from all around the globe. Dr. Weil's online presence is diverse. Dr. Weil is a co-founder of the True Food Kitchens, a founder and is the chairman of the Weil Foundation, Weil Lifestyle, and also, when he finds the time he teaches classes aboard Seaborn cruise ships under the title "Spa and Wellness With Dr. Weil." This information and more can be found at the website which he is the editorial director of and is very informative,http://drweil.com. 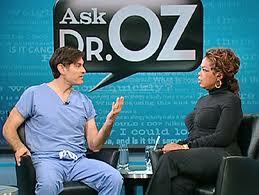 He has given the world many books on subjects such as Marriage, Natural Health and Medicine, and Healthy Aging. Dr. Weil, when at home, resides in Tuscon Arizona.